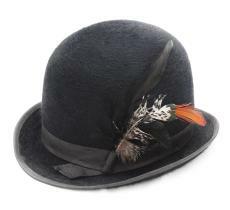 This hat deserves a little bit that we focus on its design, whith its special high crown; which gives it an original allure. 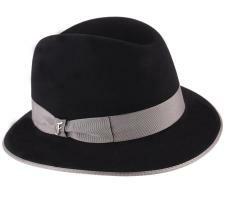 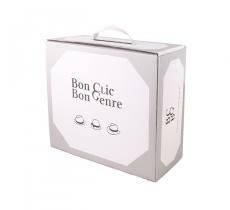 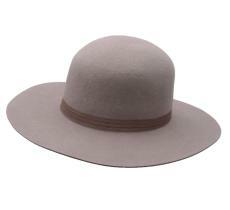 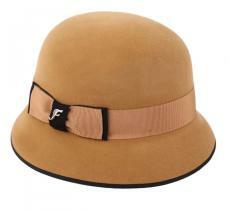 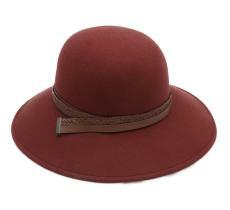 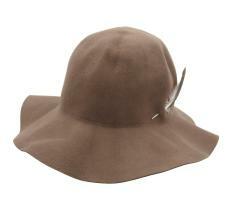 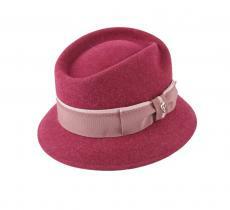 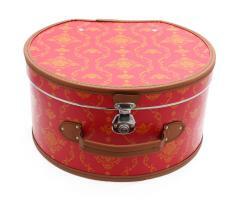 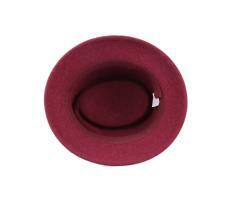 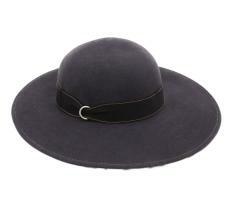 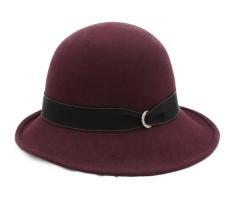 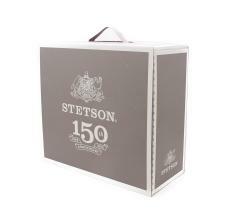 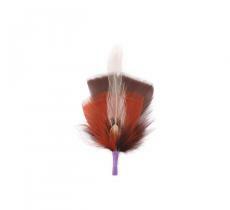 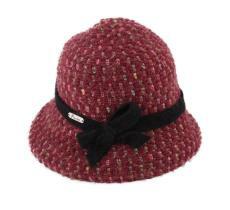 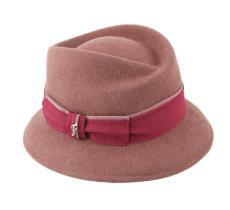 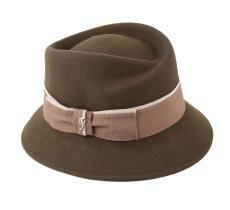 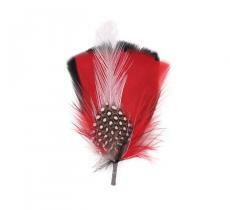 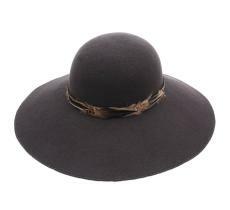 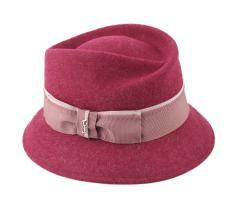 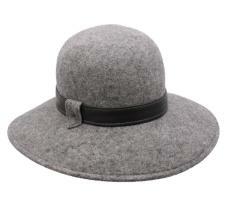 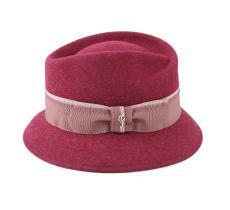 Its lowered brims grant it with the aspect of a cloche hat...for the pleasure of every woman. 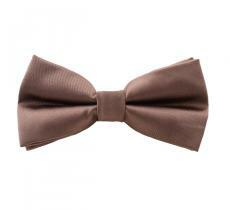 By Fléchet.